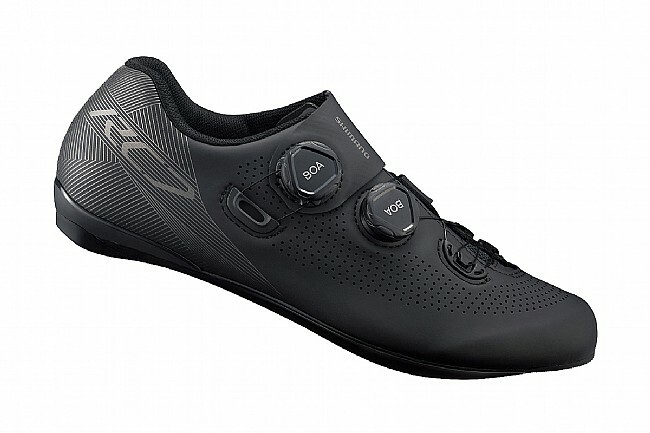 Shimano’s RC701 Road Shoe is designed for wider feet, featuring a light yet rigid carbon fiber composite sole, supple high-density synthetic leather with perforated venting that conforms to the foot yet breathes, and its optimized Dynalast toe-spring section that promotes a smoother, more energy-efficient upstroke. 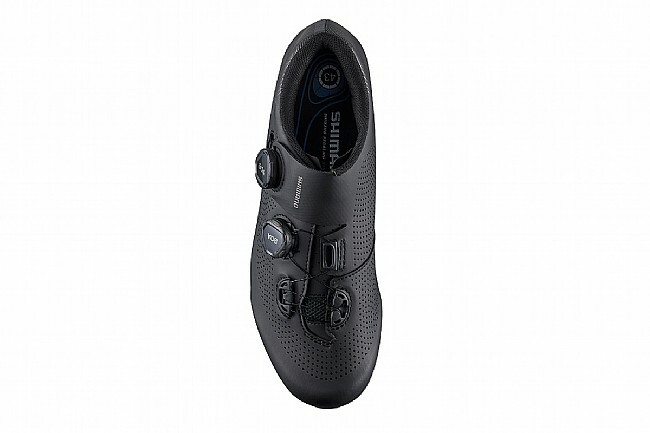 Carefully designed for wider feet. Great compromise between comfort and stiffness. 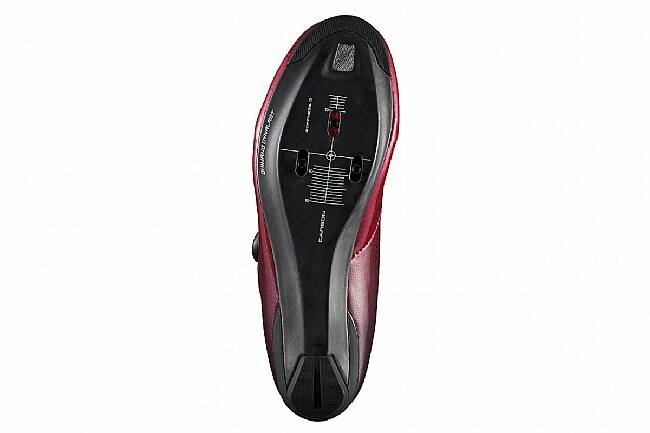 BOA Dial allows you to adjust the fit as needed.